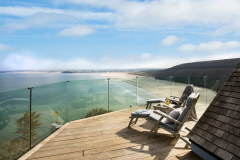 Close to St Ives, Carbis Bay and Lelant and flanking a stunning estuary teaming with wildlife, during the industrial revolution Hayle was one of the most important mining ports in the world. 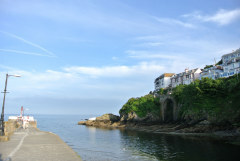 Given World Heritage Status in 2006, you can brush up on its history strolling through sub-tropical gardens edging the mile-long King George’s Walk, from Black Bridge at the ‘Copperhouse’ end of town to the harbour at the ‘Foundry’ end. 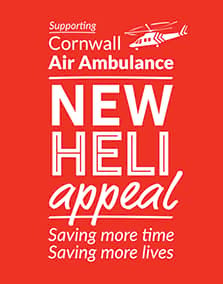 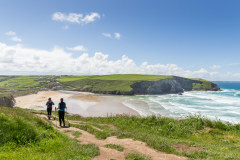 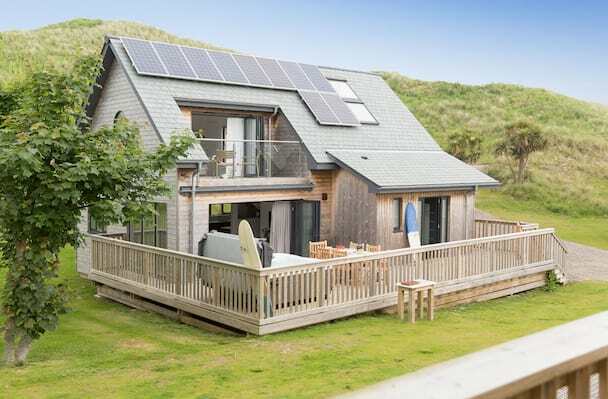 Despite its immense heritage, Hayle’s star feature is the three miles of golden sands – a mecca for kitesurfers, surfers and wild swimmers – that stretch from the mouth of the estuary all the way to the iconic Godrevy lighthouse and Gwithian. 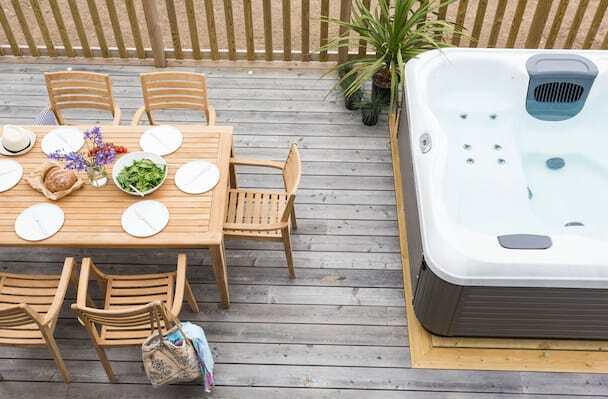 The super stylish Sandy Acres beach lodges offer private hot tubs, luxury interiors and many are dog–friendly. 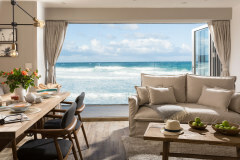 A luxury coastal beach house just moment from the surf and golden sands. 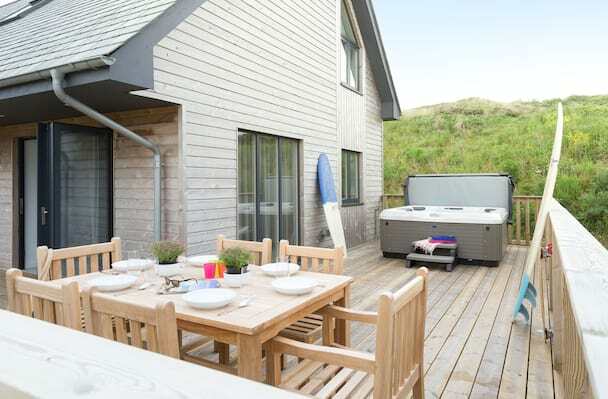 A holiday heaven set in the sand dunes of Hayle within Sandy Acres - perfect in all seasons! 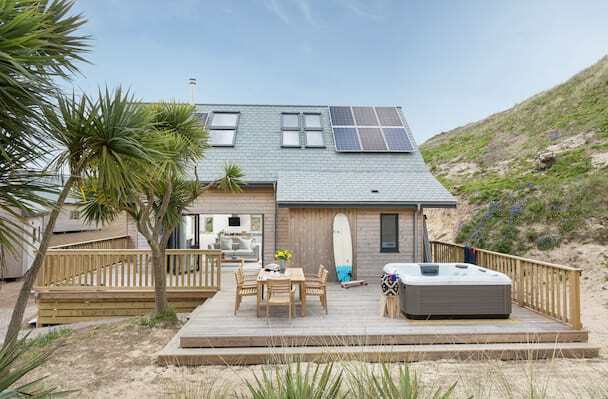 A coastal beach house located moments from the surf. 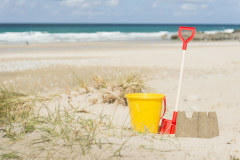 Perfect in all seasons. 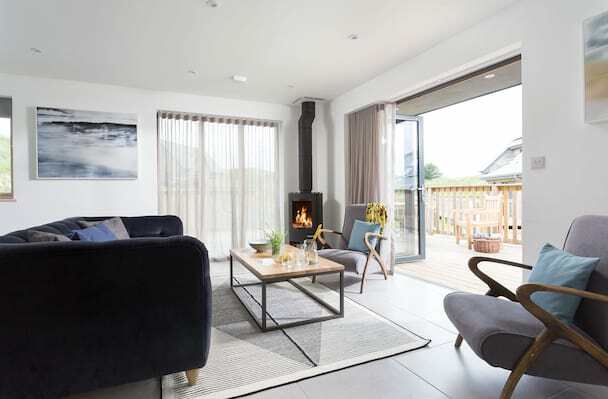 A stylish Scandinavian inspired wooden lodge within Sandy Acres, Hayle. 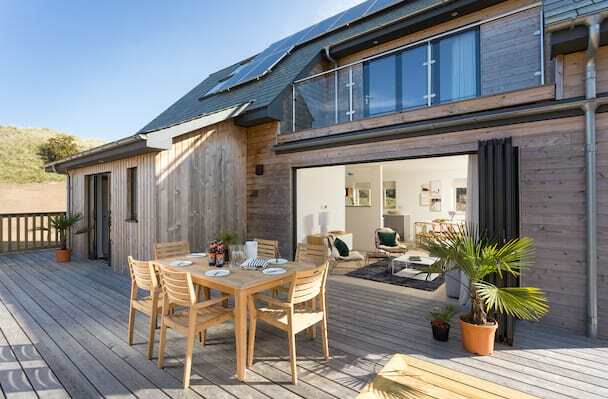 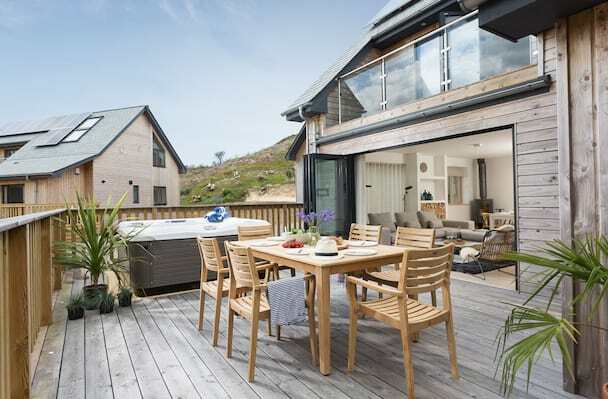 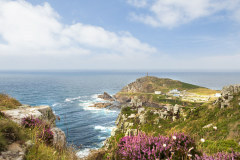 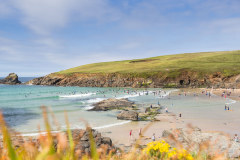 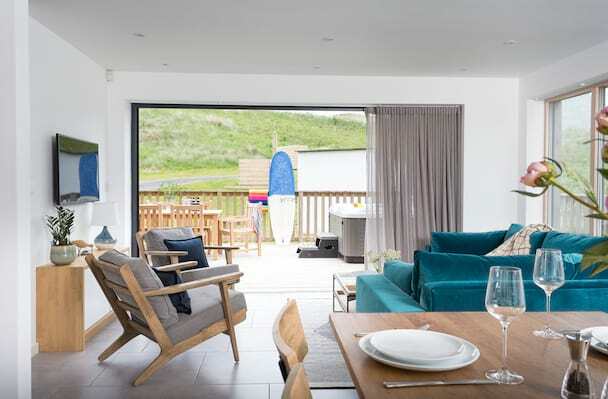 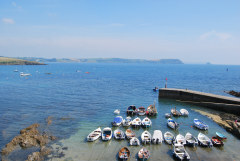 A luxury beach lodge within Sandy Acres, nestled in the heart of West Cornwall.